Your well-being matters. Body, mind and soul. Life in our human bodies is characterized by imperfection. We are imperfect beings living imperfect lives in imperfect bodies. Yet we serve a perfect God who desires that our body, mind and spirit should neither ail nor perish. 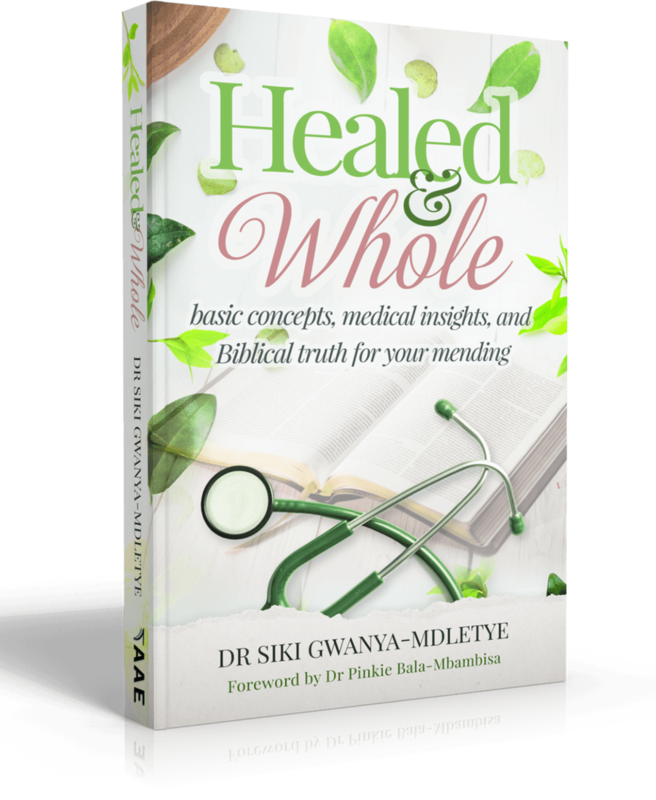 But being human we are prone to sickness, a fact that the author Dr Siki Gwanya-Mdletye knows too well. Yet sickness is not your portion. In her book, Healed and Whole - basic concepts, medical insights and Bible truth for your mending, she shares simple steps to help you overcome infirmity through the narration of stories gathered from her experiences. Now is the time to abandon sickness and pursue healing for your body, mind and spirit. 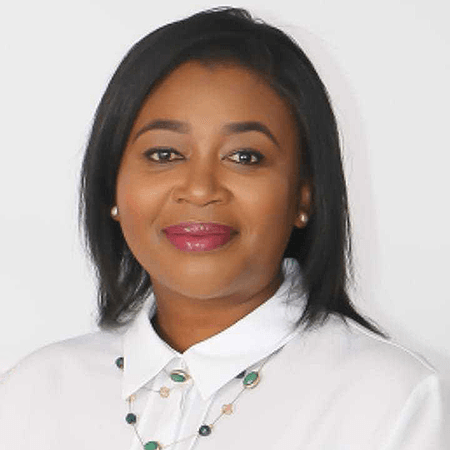 Dr. Siki Gwanya-Mdletye is a medical practitioner who has worked in the fields of occupational medicine and psychiatry. She has helped individuals and organizations thrive through patient care, well-being coaching, wellness program design and implementation. Siki is married to Lundi and they have two children, Sipho and Nele.